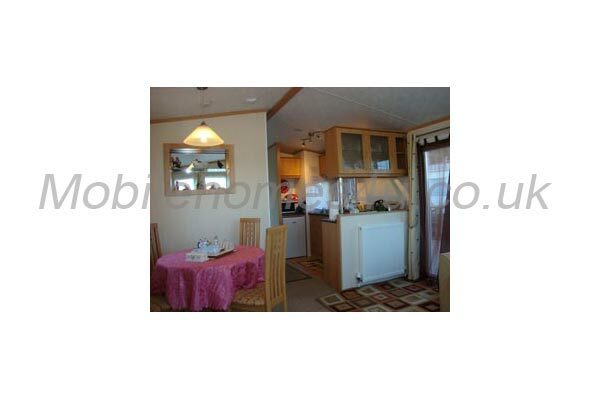 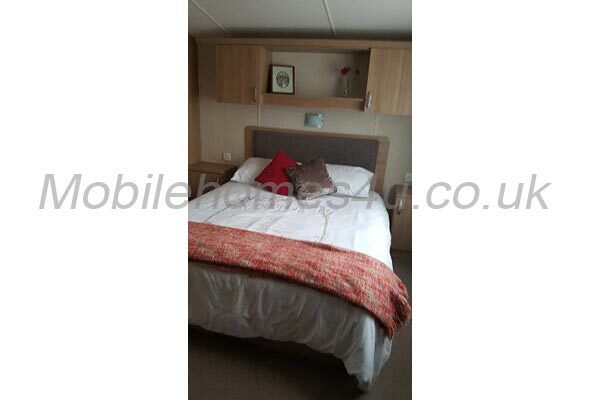 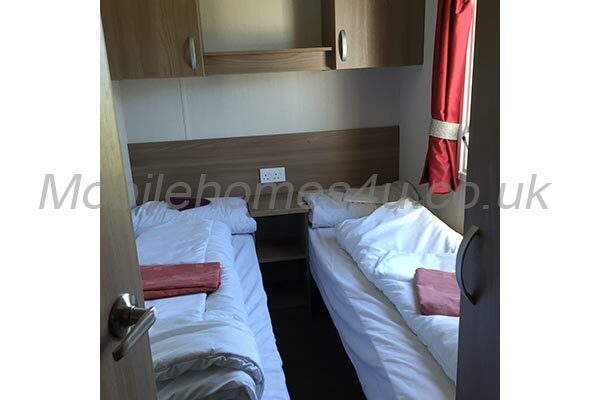 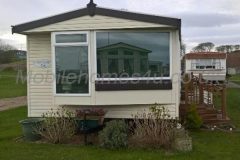 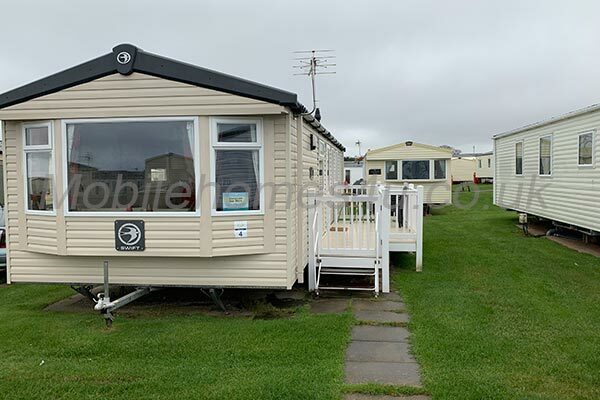 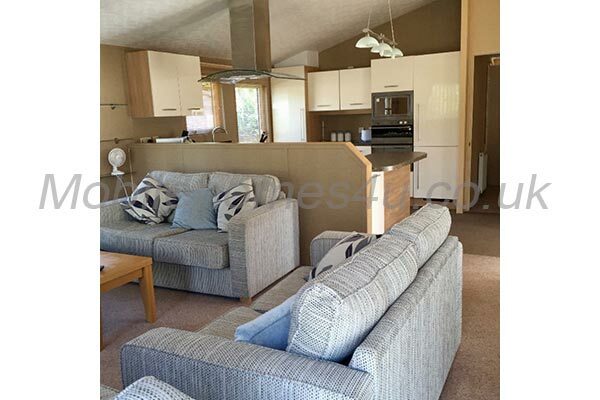 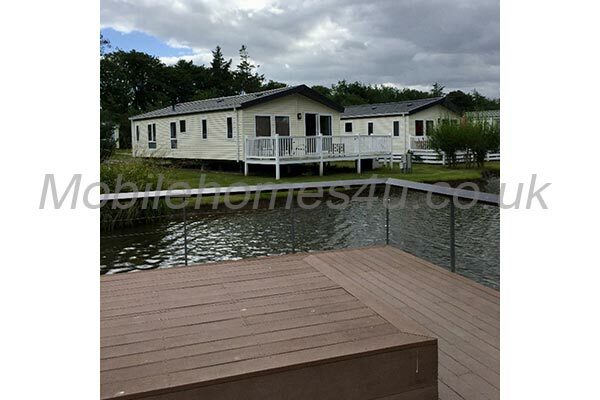 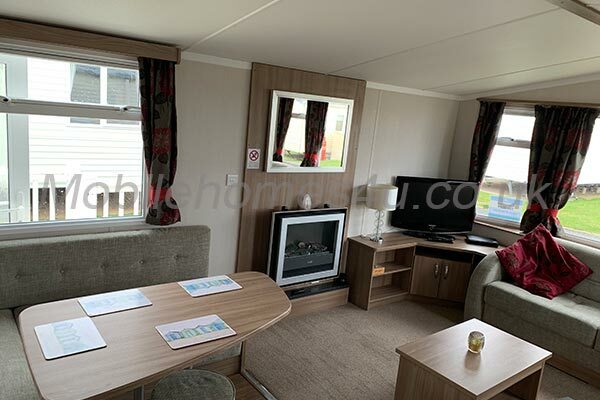 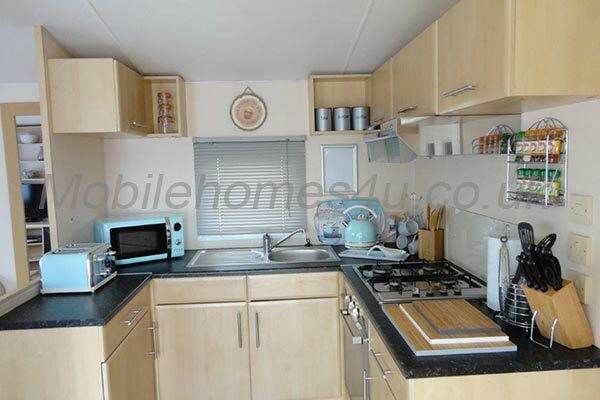 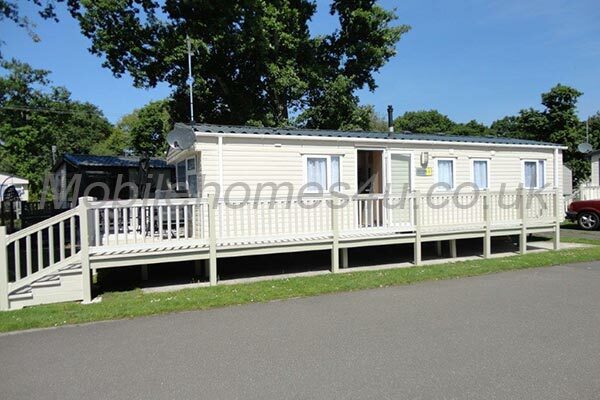 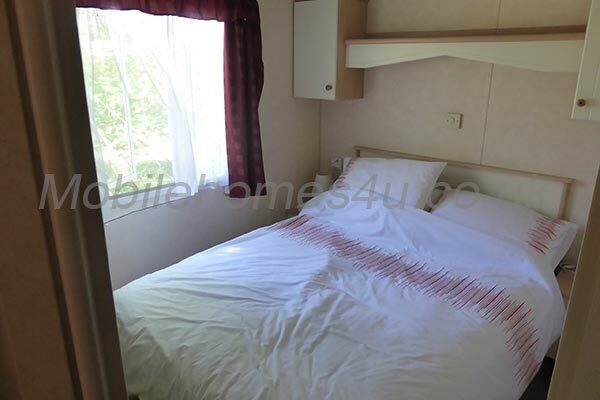 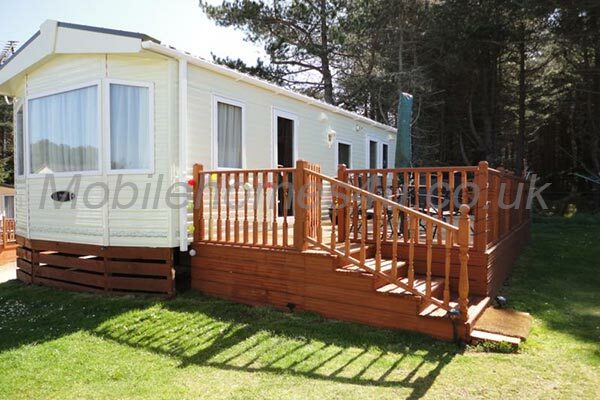 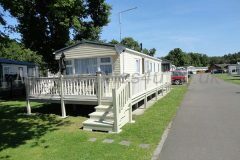 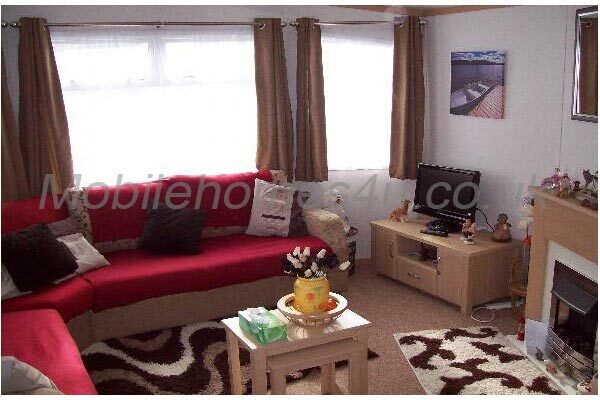 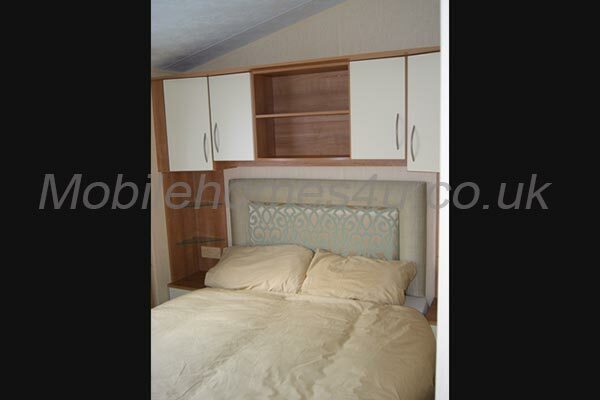 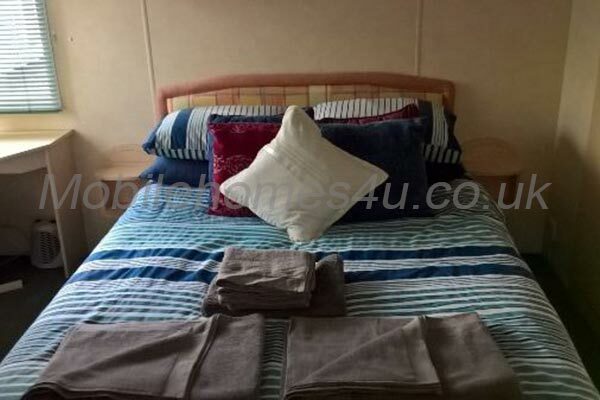 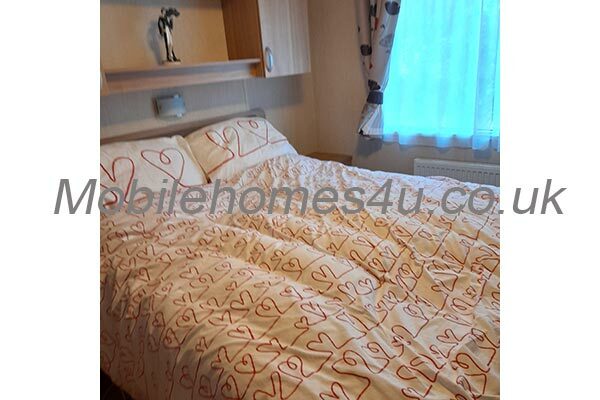 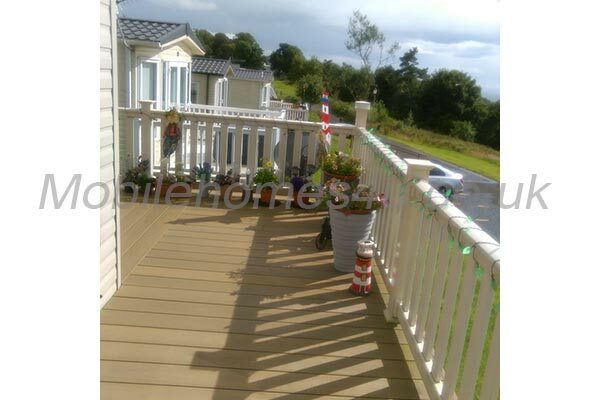 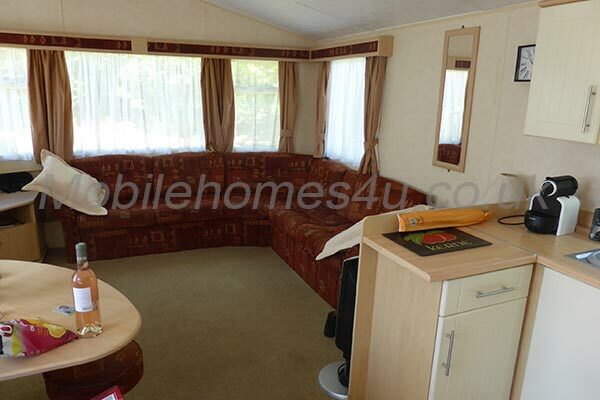 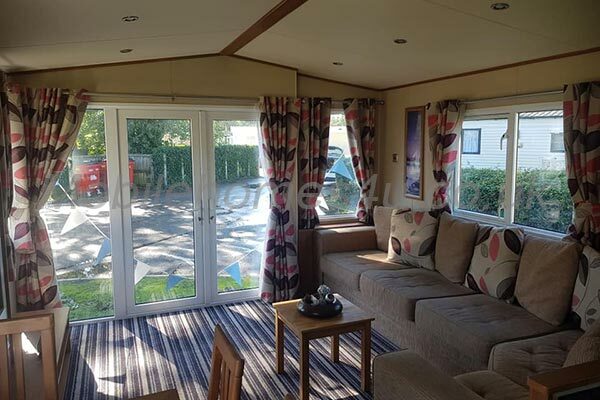 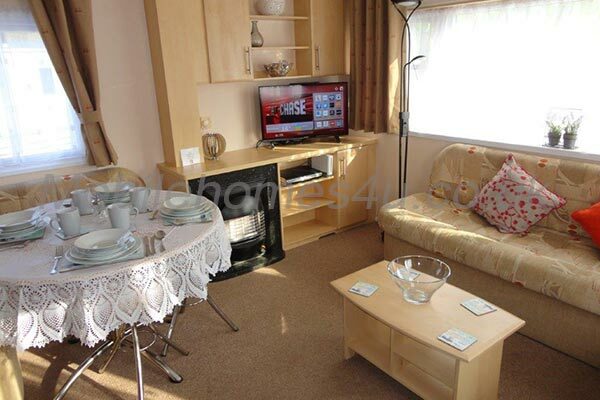 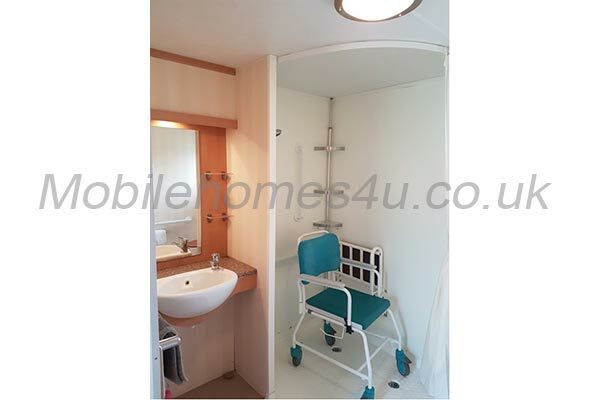 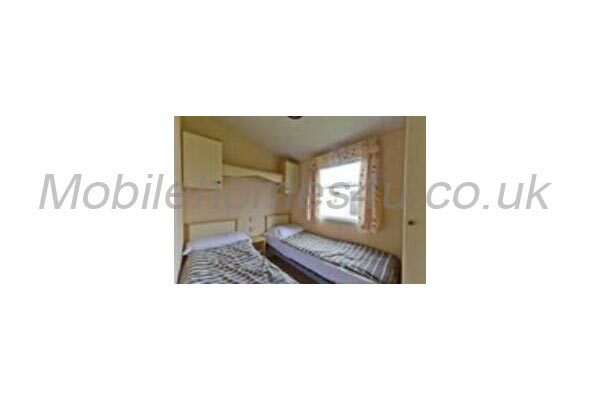 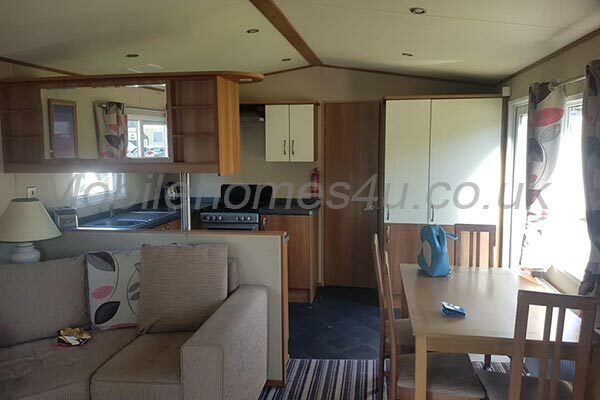 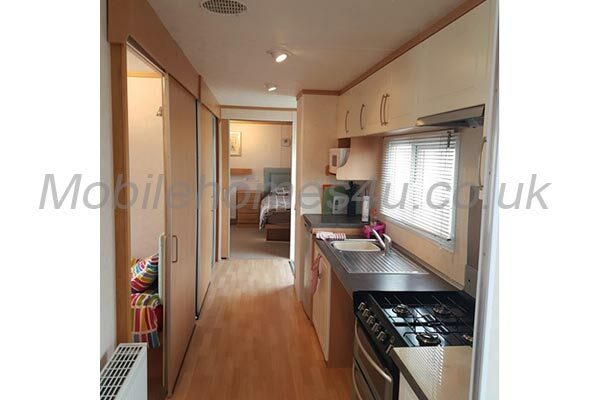 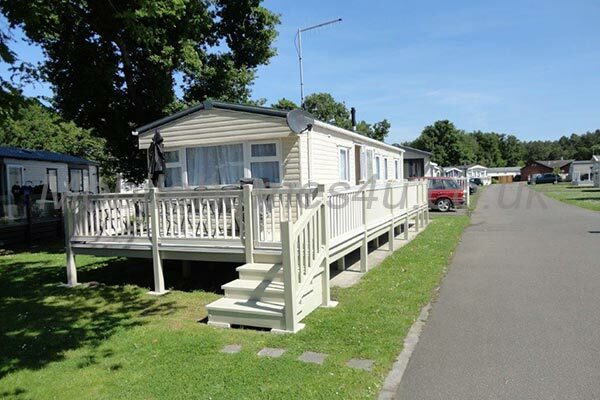 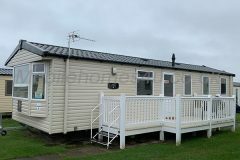 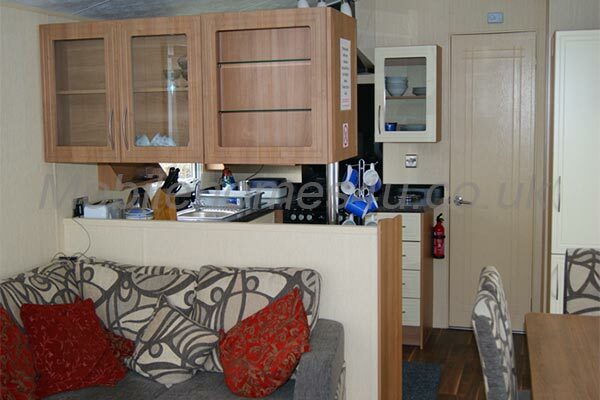 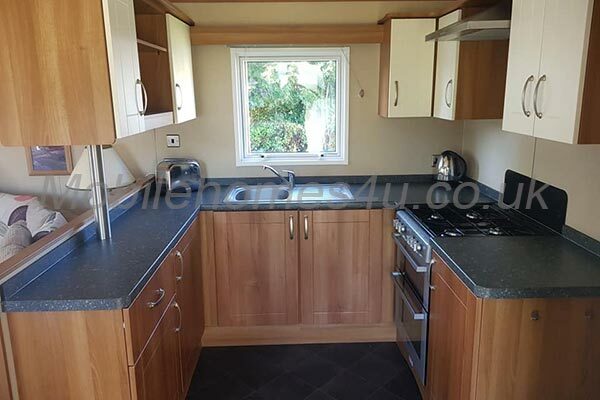 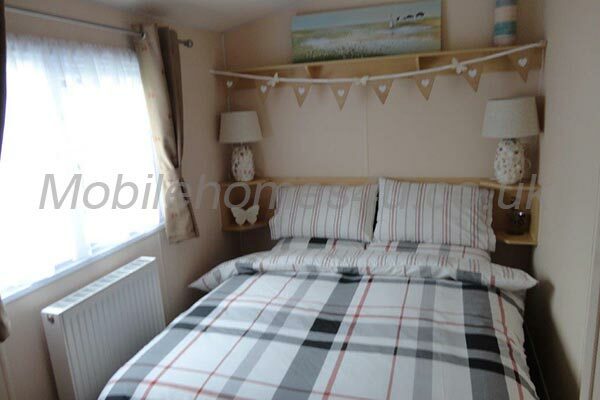 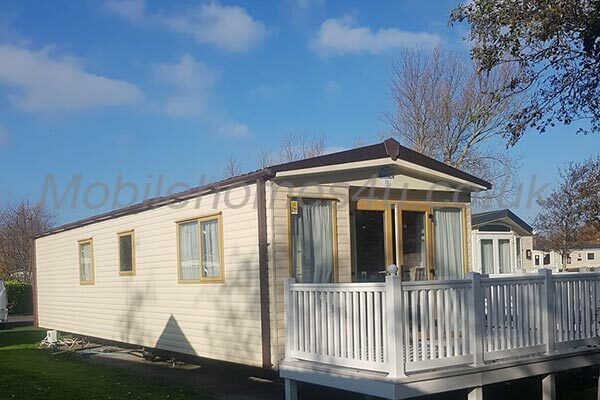 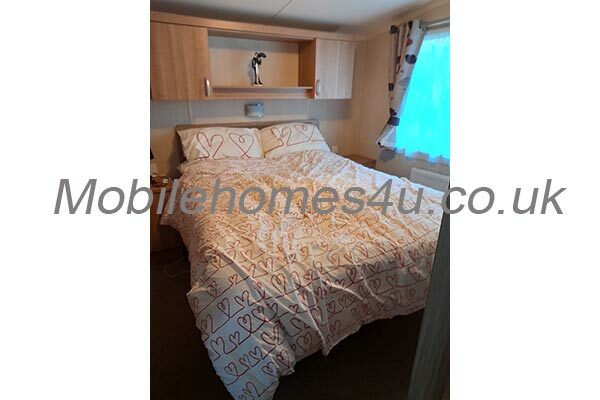 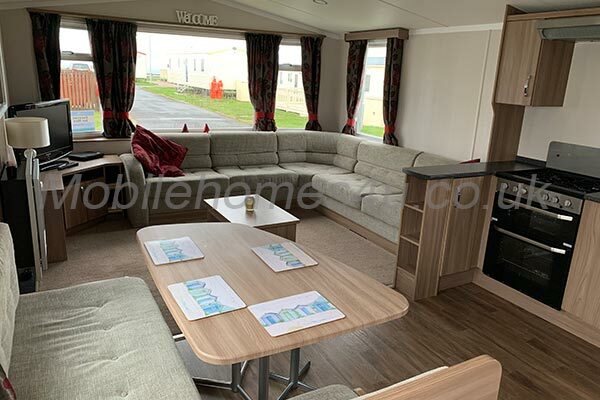 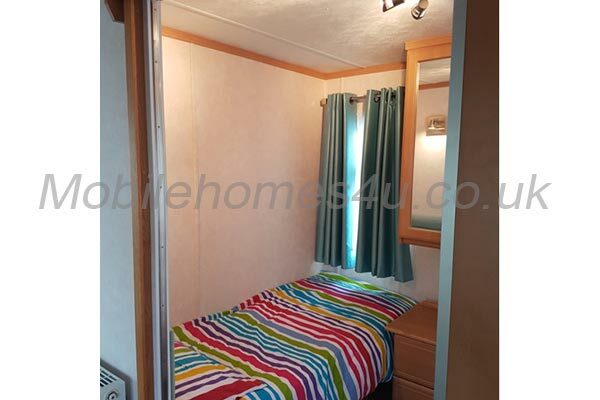 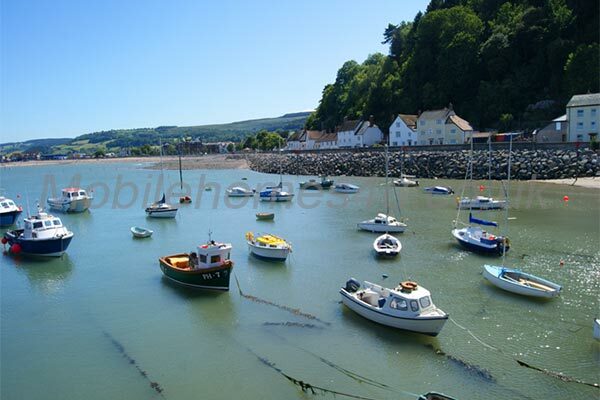 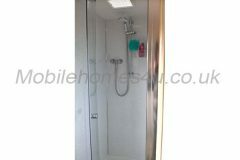 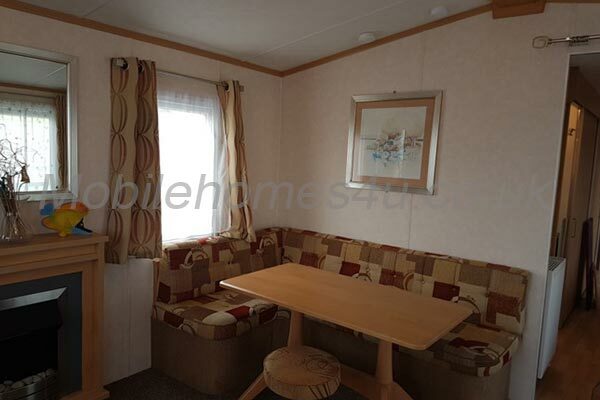 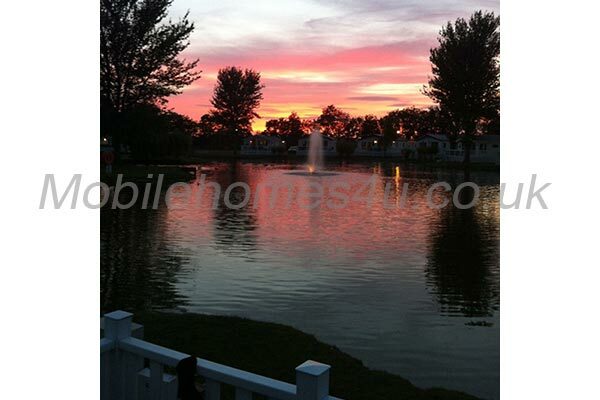 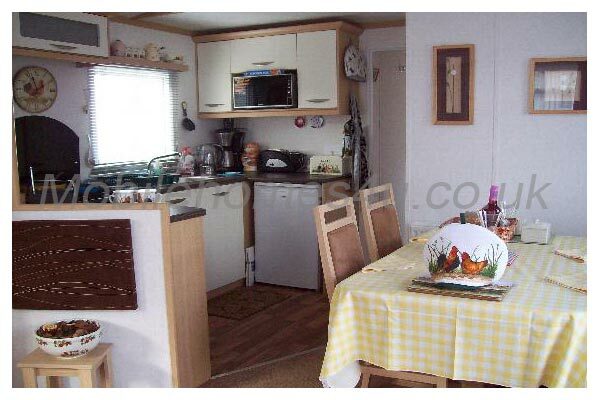 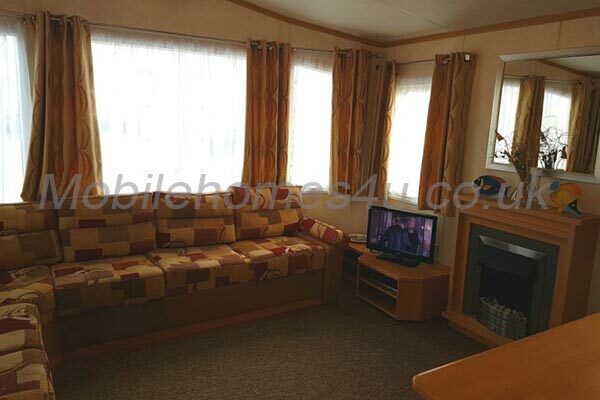 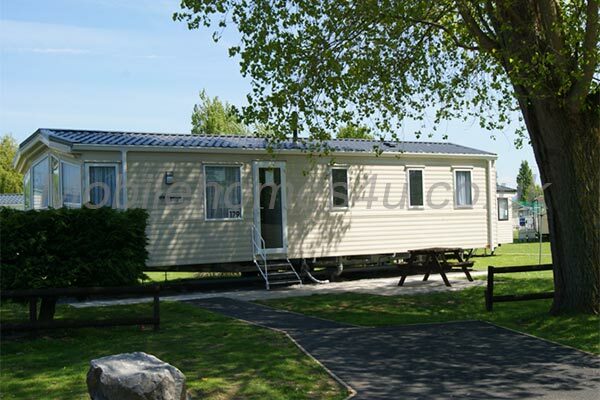 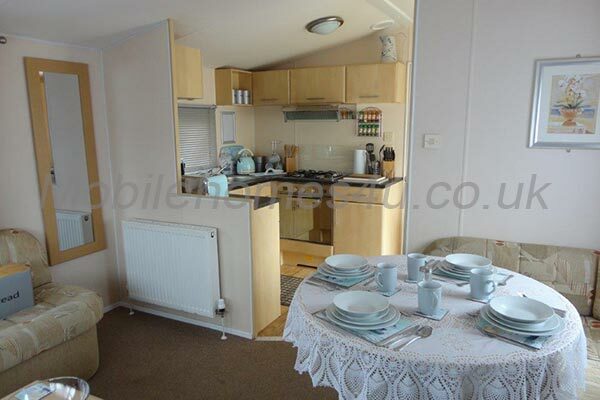 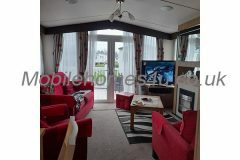 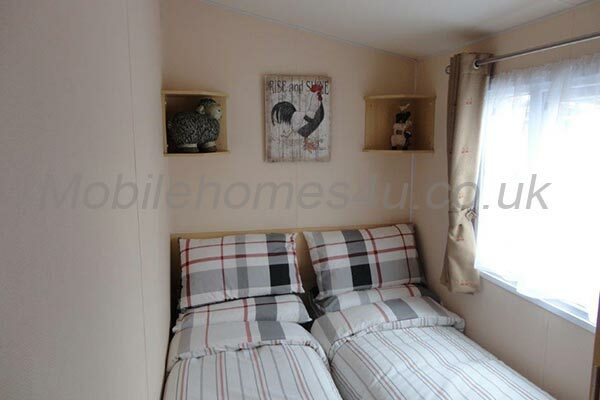 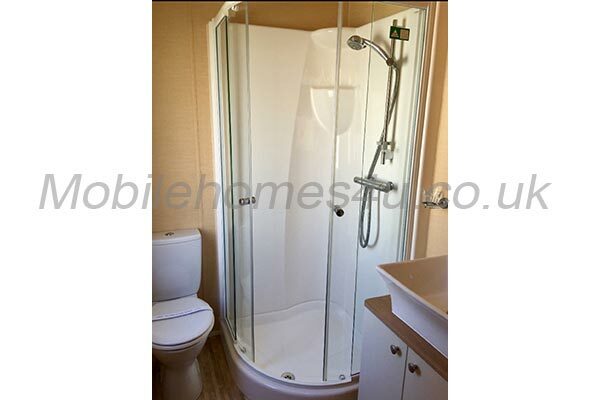 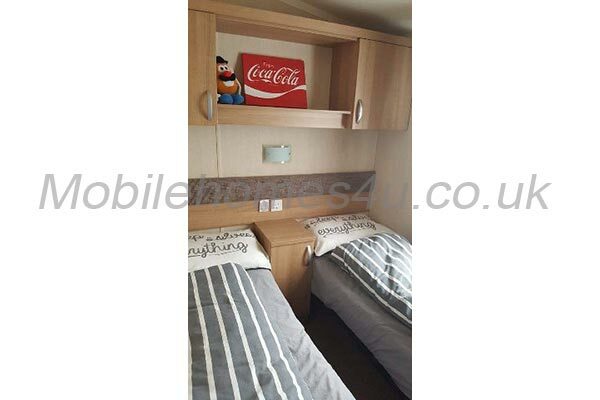 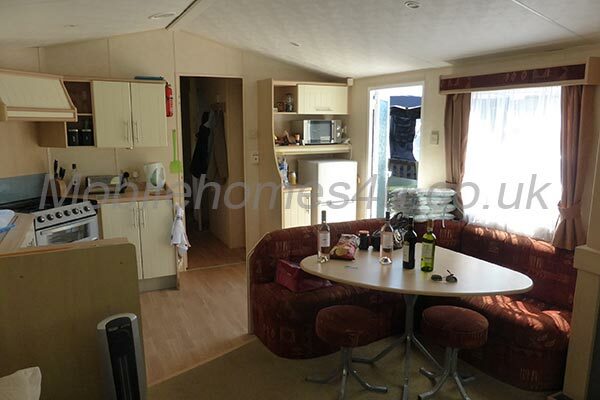 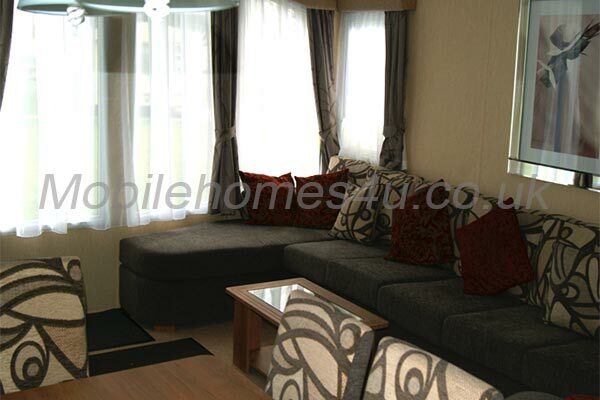 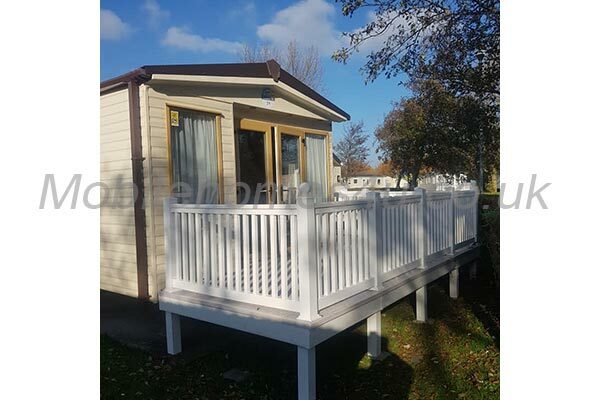 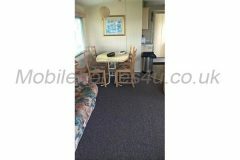 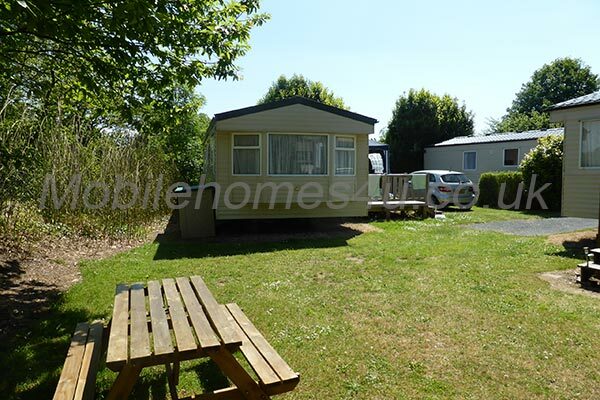 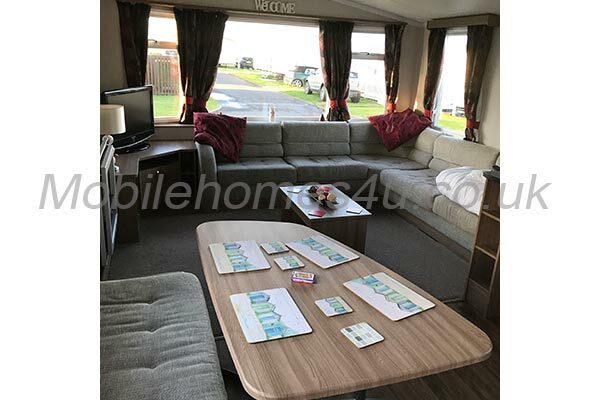 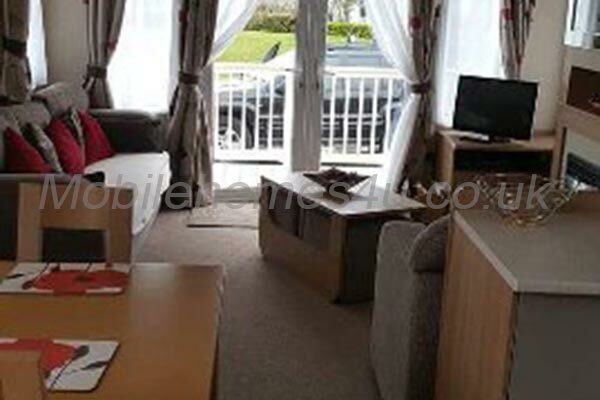 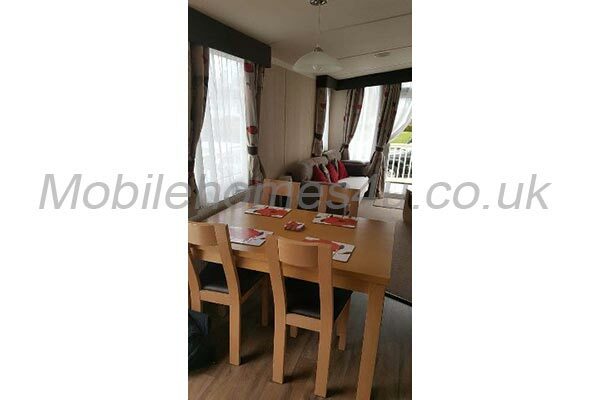 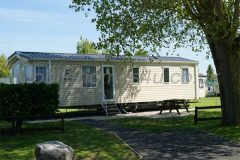 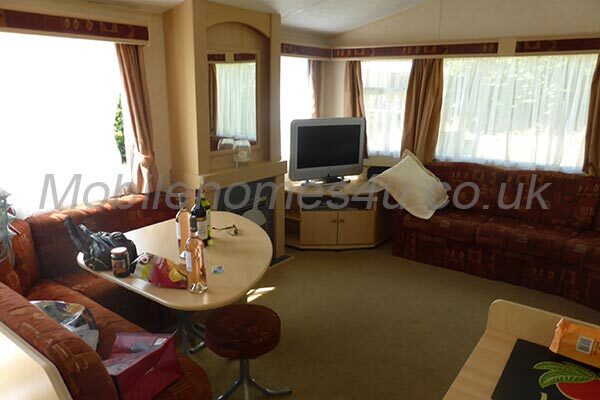 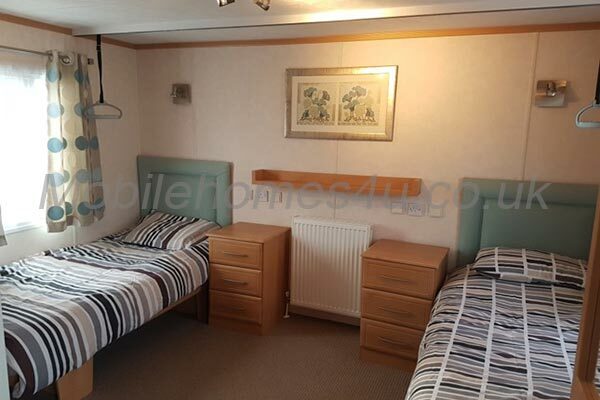 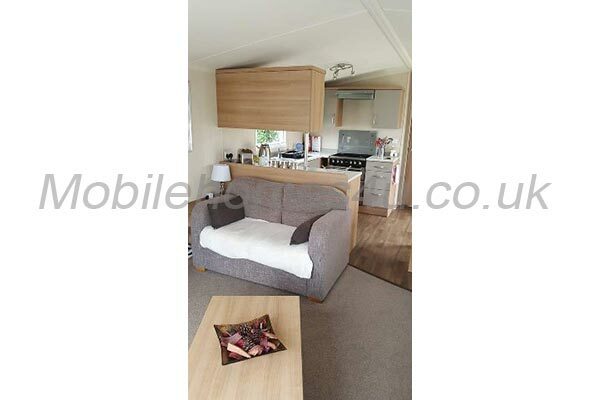 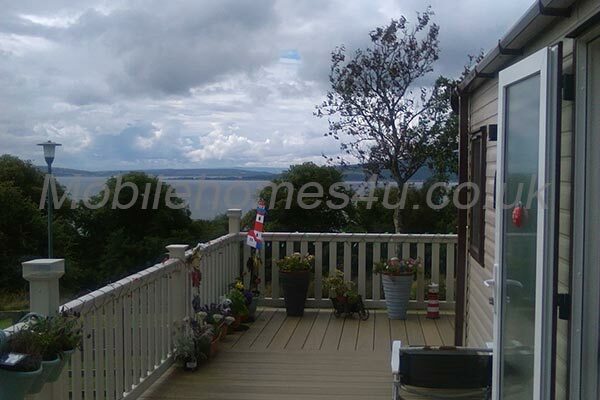 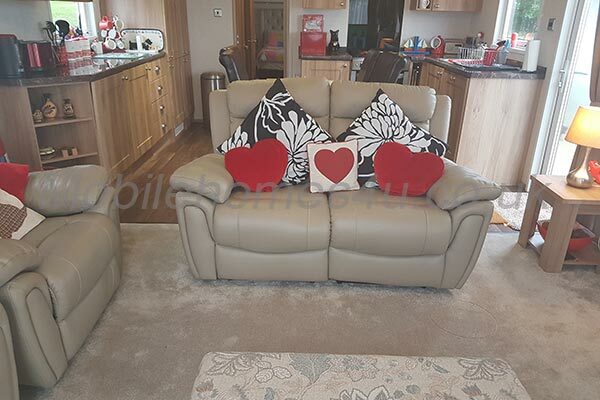 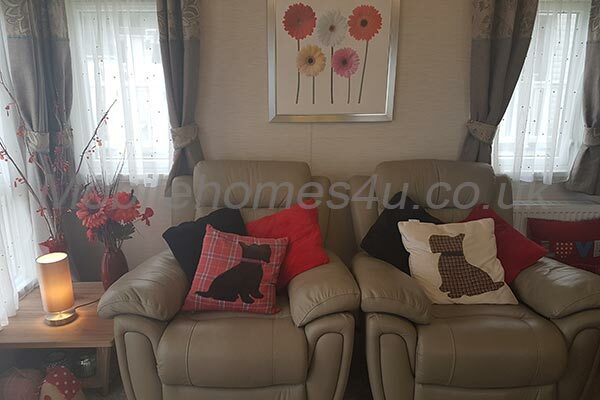 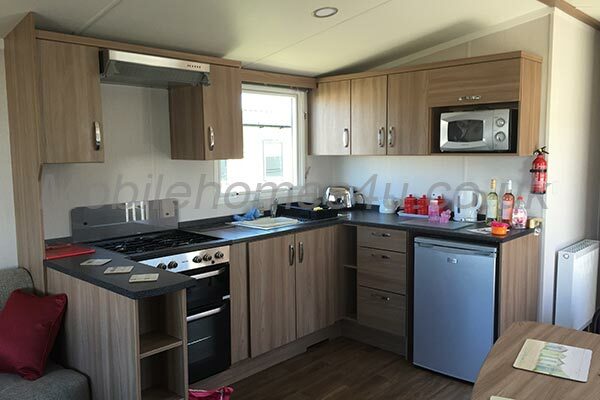 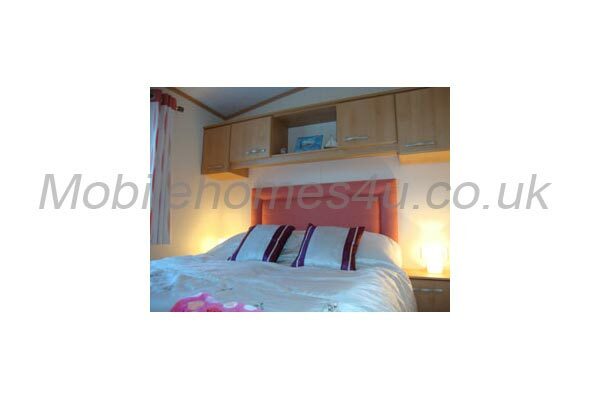 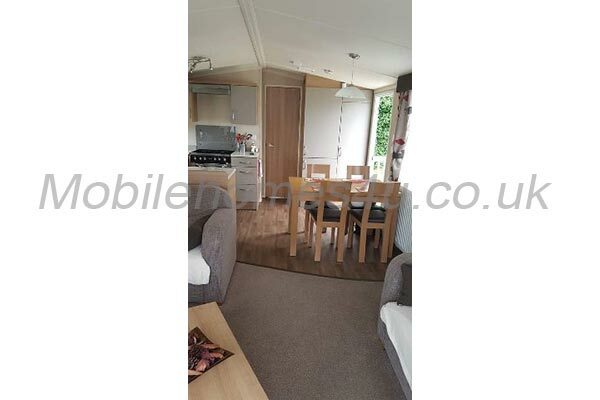 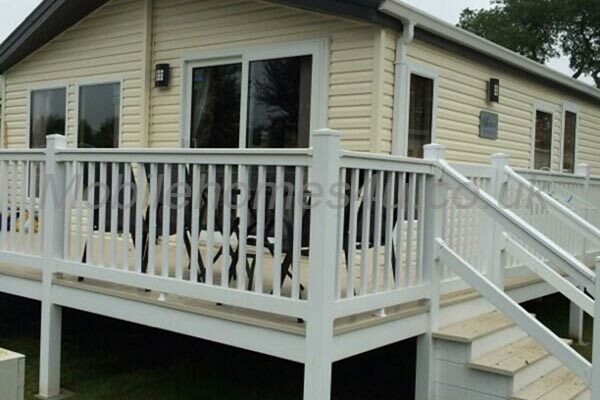 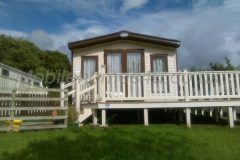 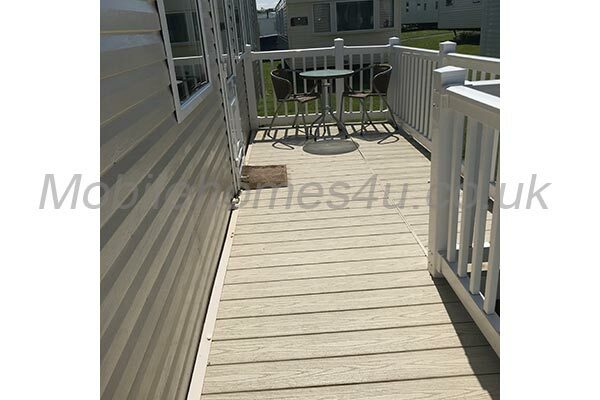 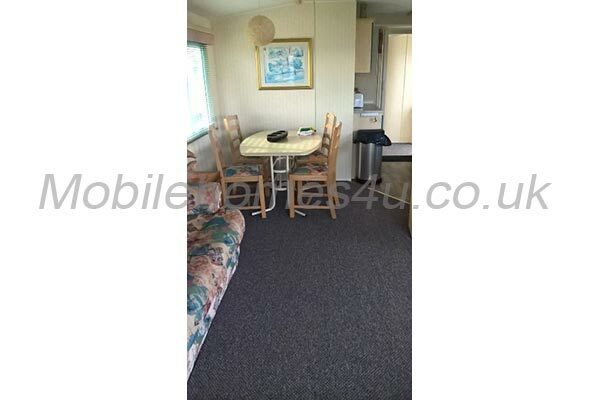 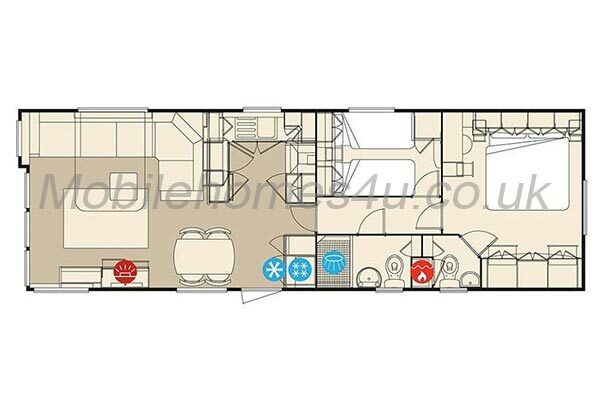 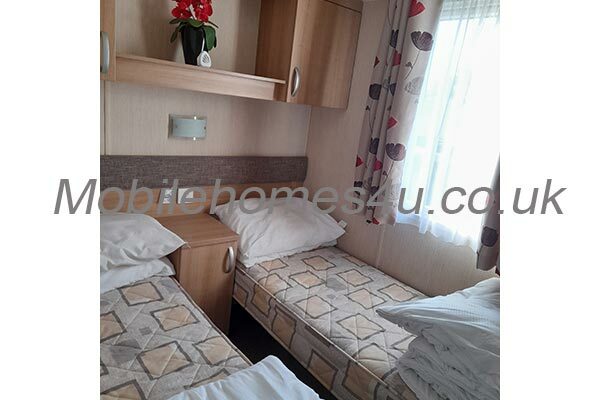 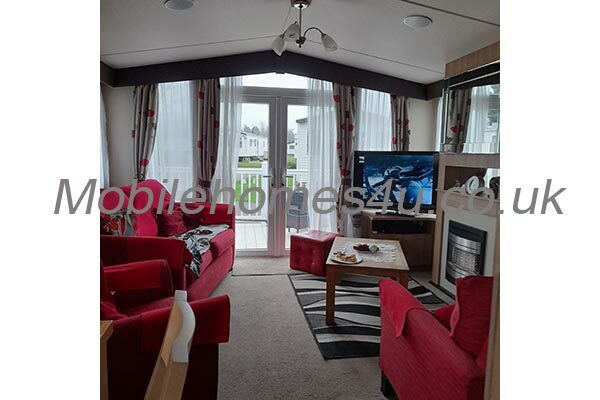 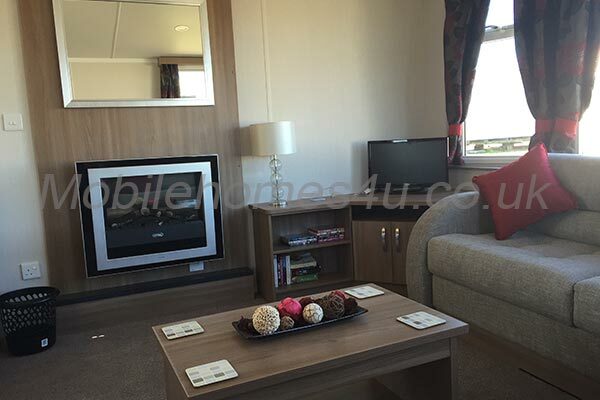 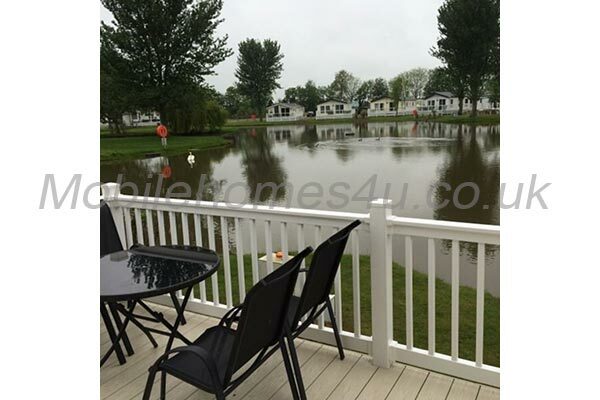 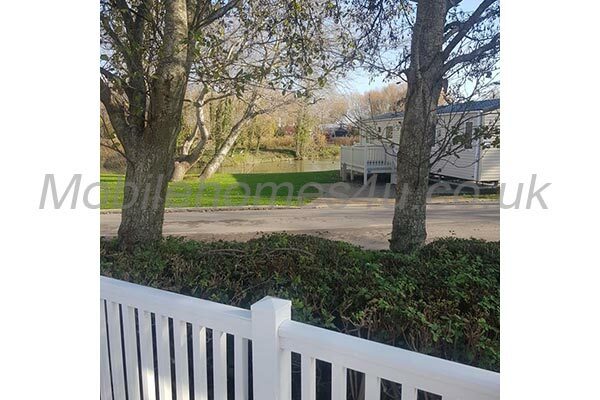 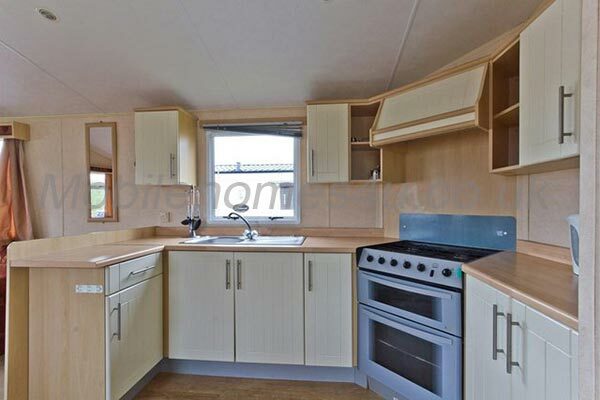 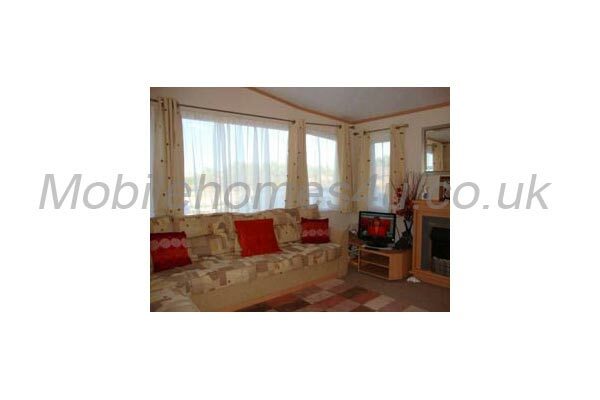 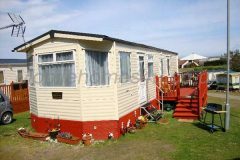 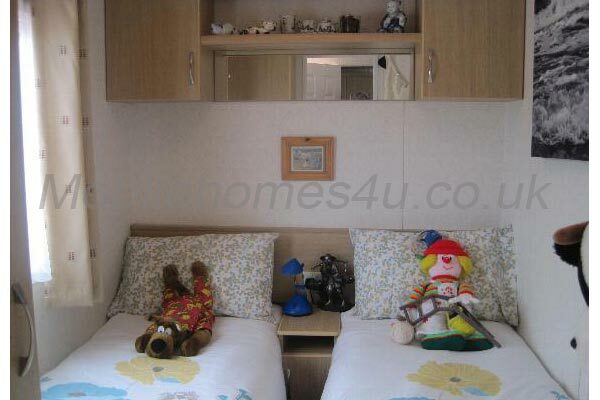 A well equipped comfortable 6 berth static caravan for hire suitable for couples and families. 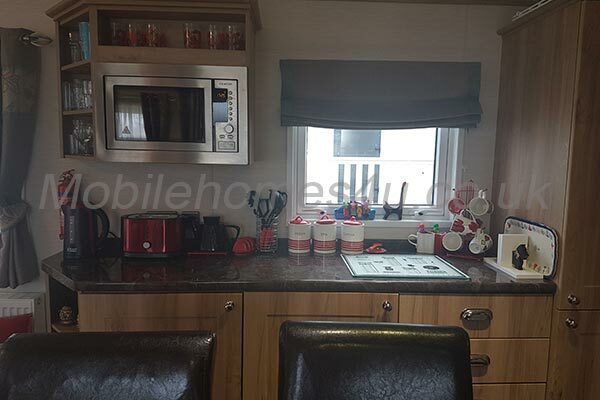 It has Double glazing, Smoke alarm, carbon monoxide detector, fire extinguisher and fire blanket. 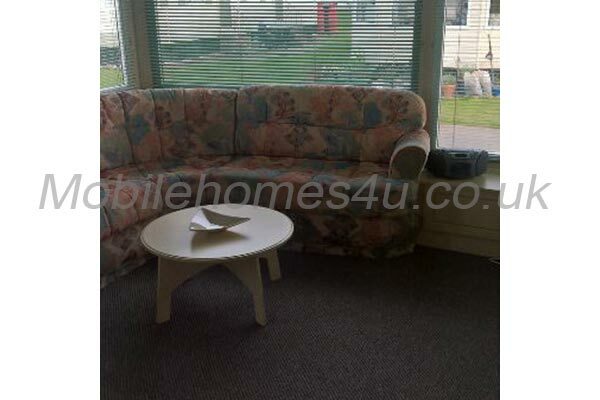 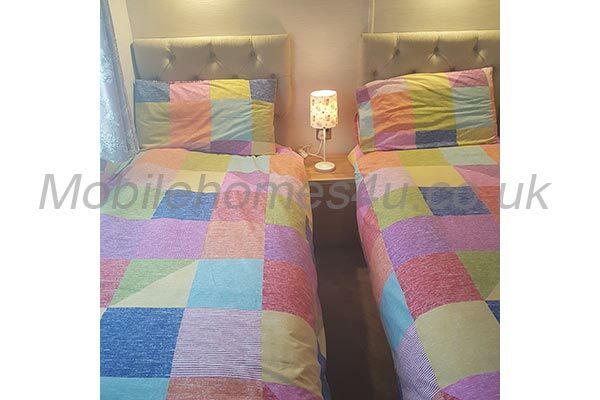 A comfortable sitting area with fold down double bed. 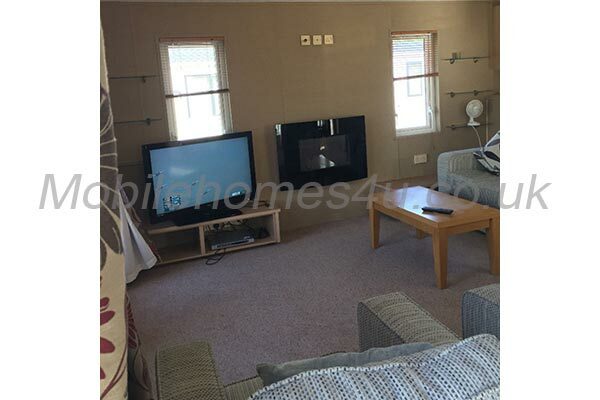 Gas fire, Flat screen TV connected to sites Cable Channels, radio cassette & DVD player. 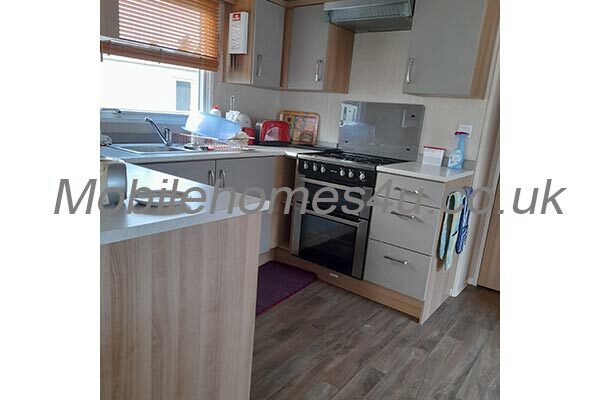 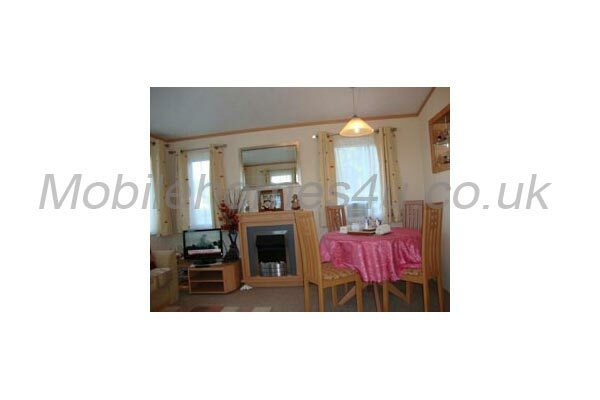 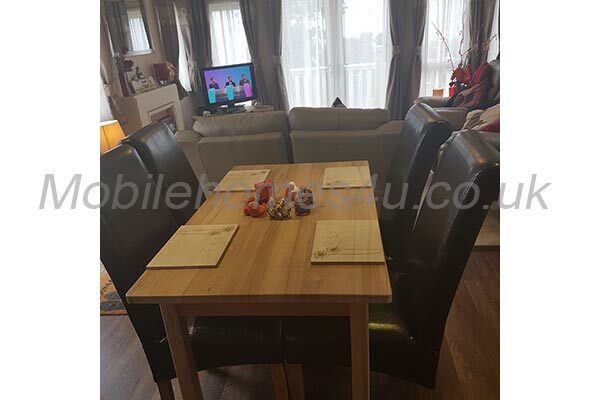 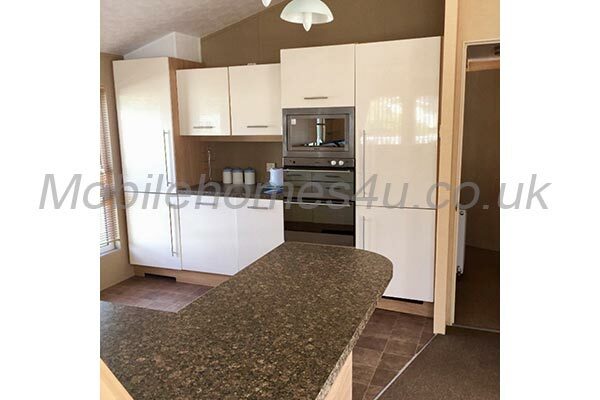 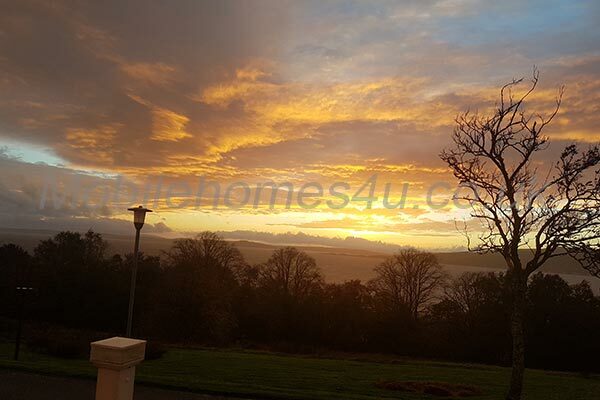 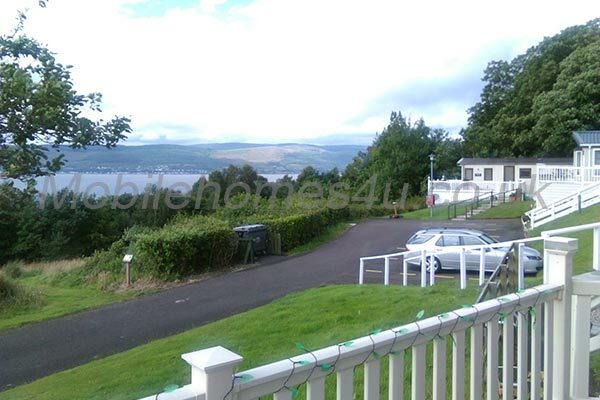 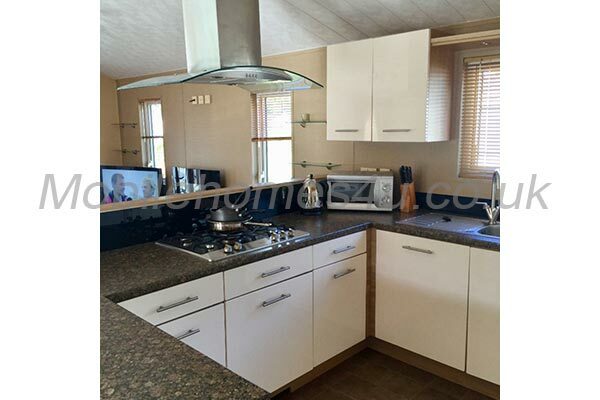 Fully equipped kitchen with gas cooker, fridge, microwave, toaster, steamer. 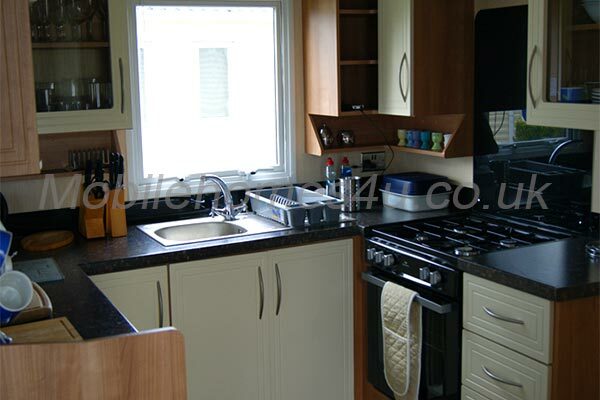 Range of crockery, glasses and cooking utensils. 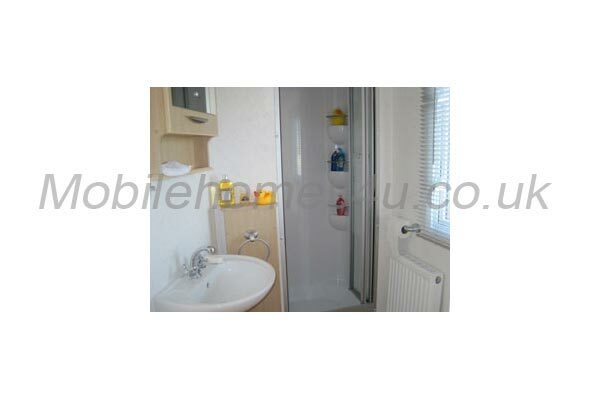 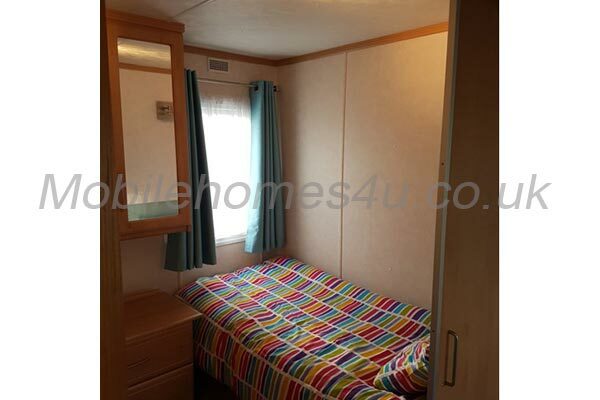 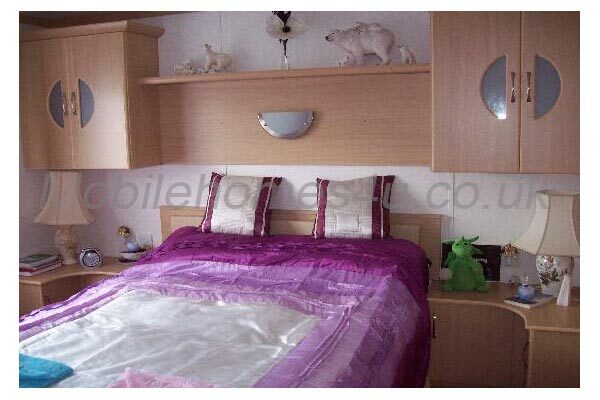 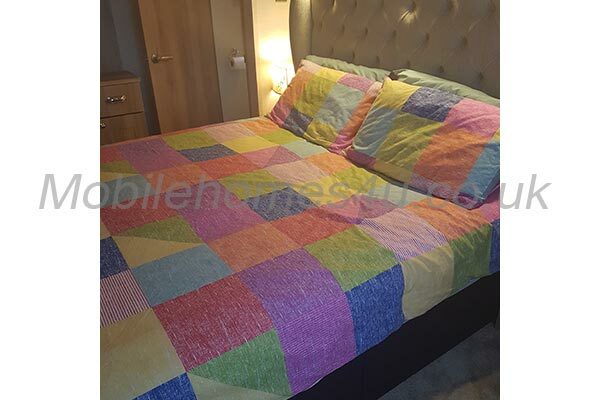 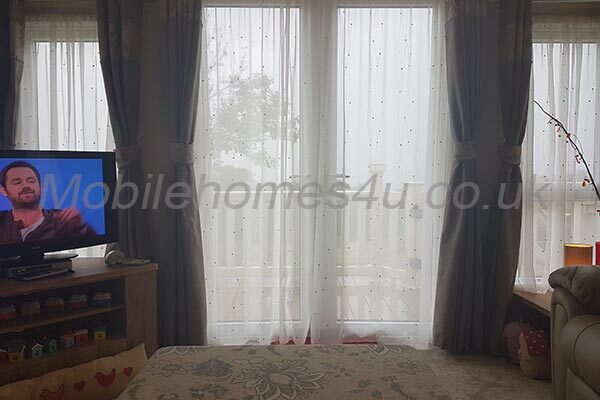 One double bedroom, fitted wardrobes, dressing table. 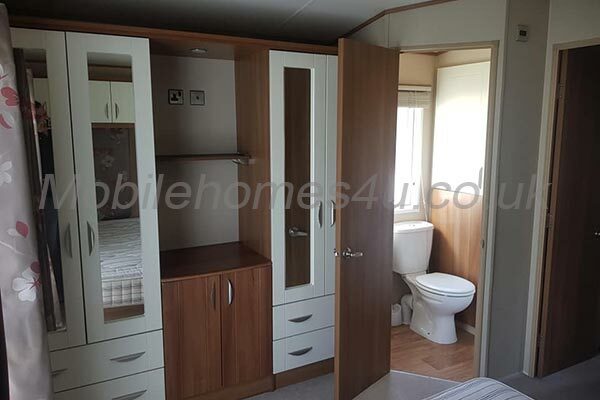 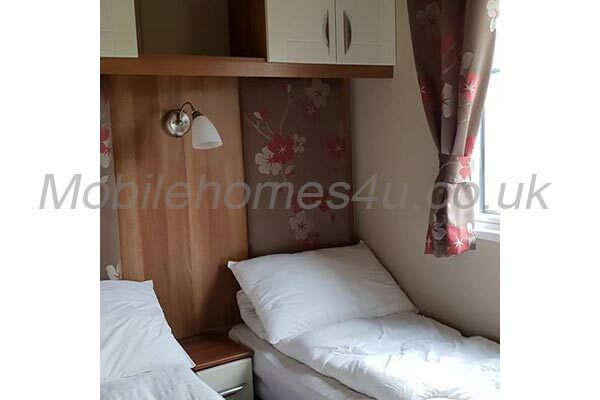 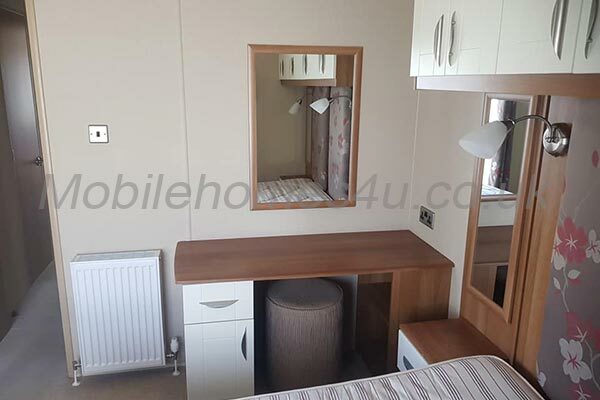 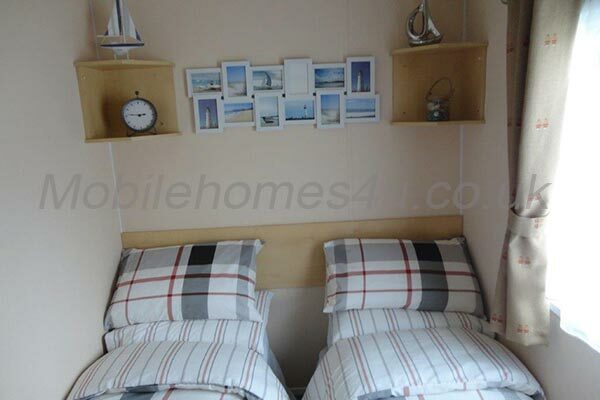 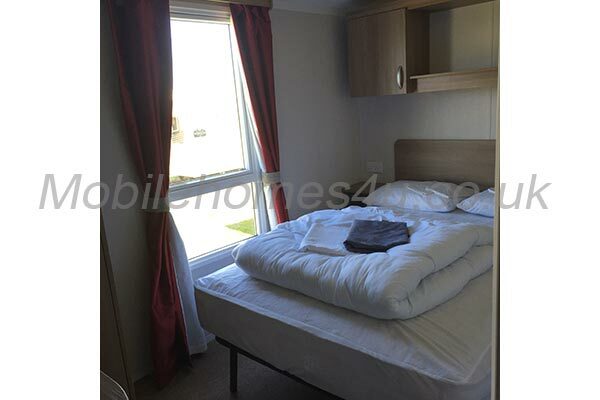 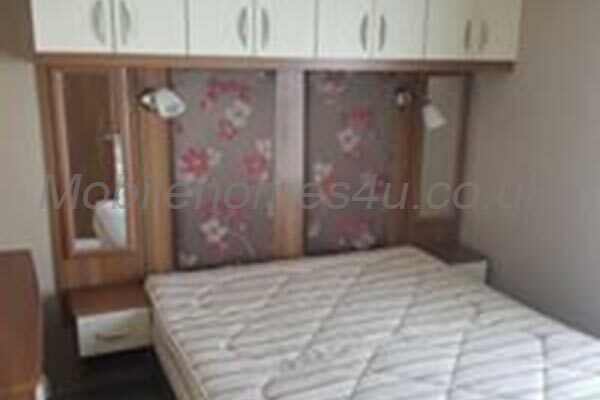 One twin room with fitted wardrobe. 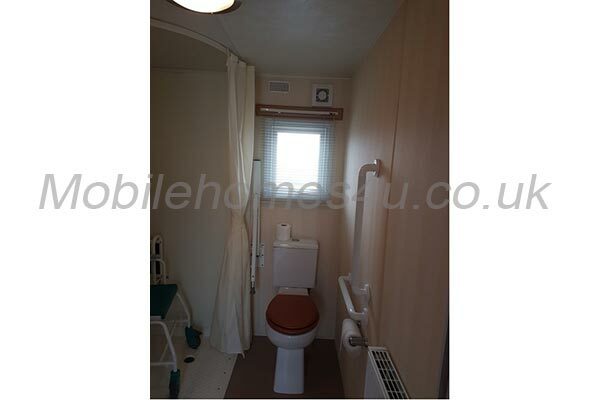 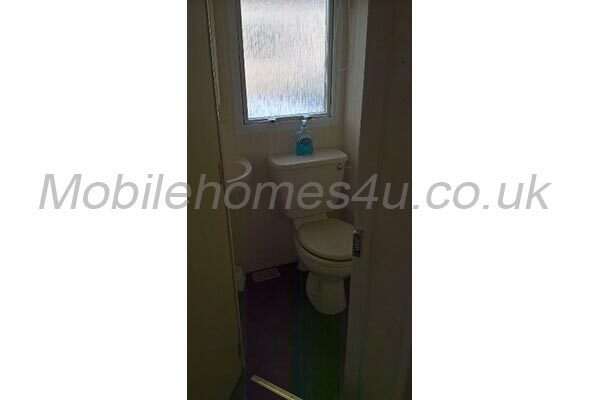 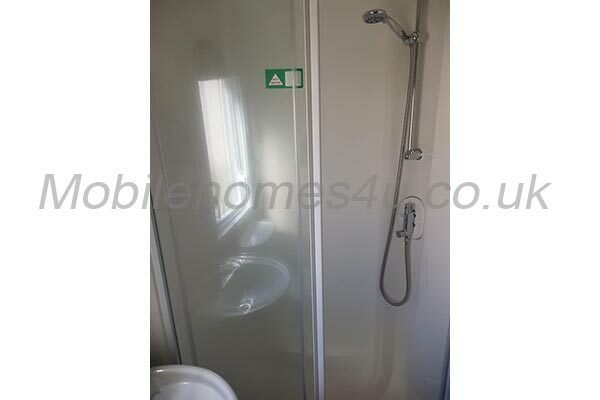 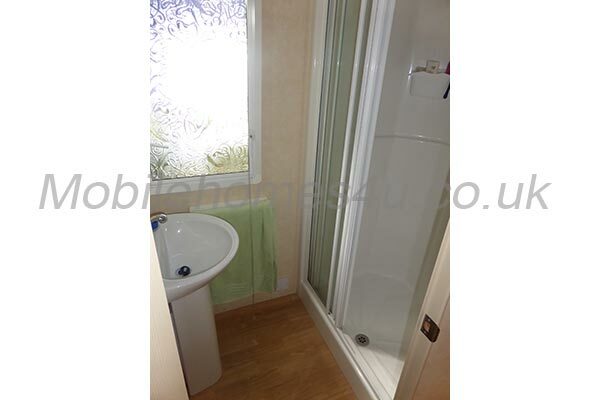 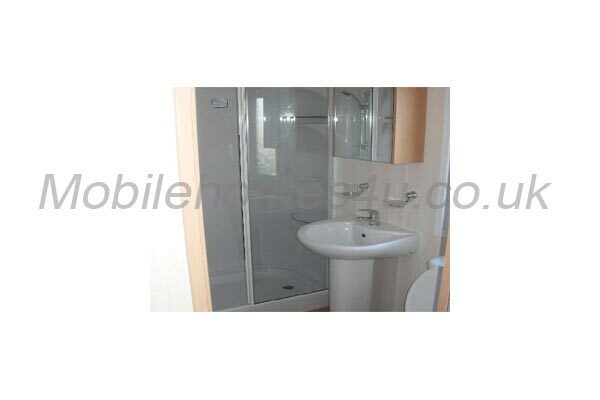 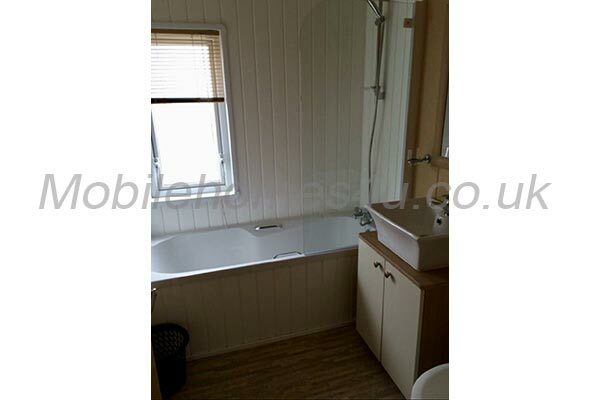 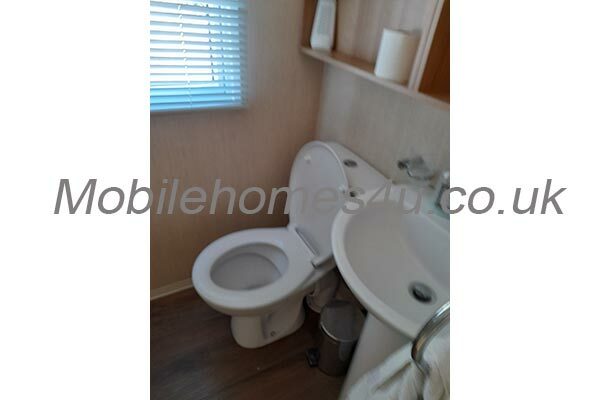 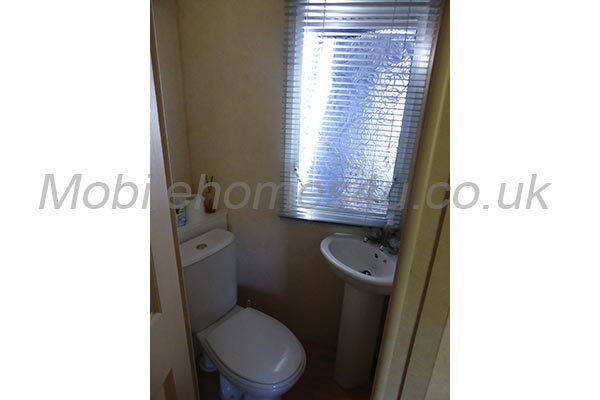 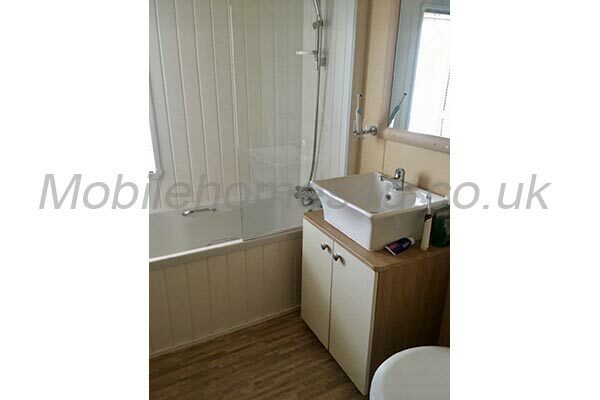 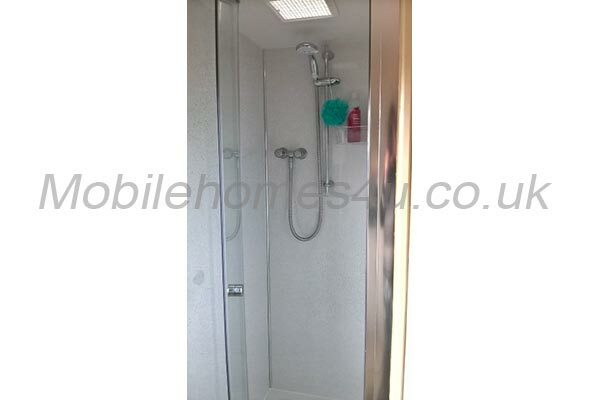 En-suite toilet in double bedroom. 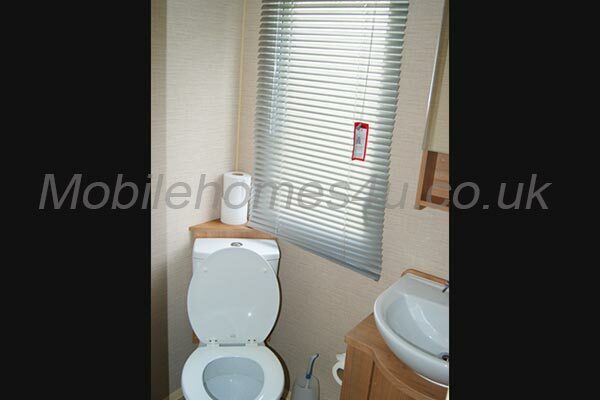 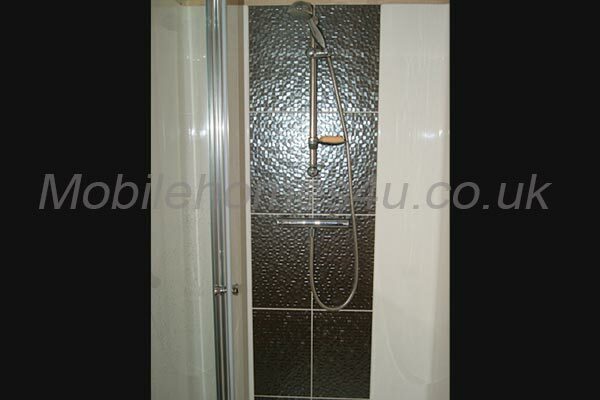 All towels and toilet rolls supplied. 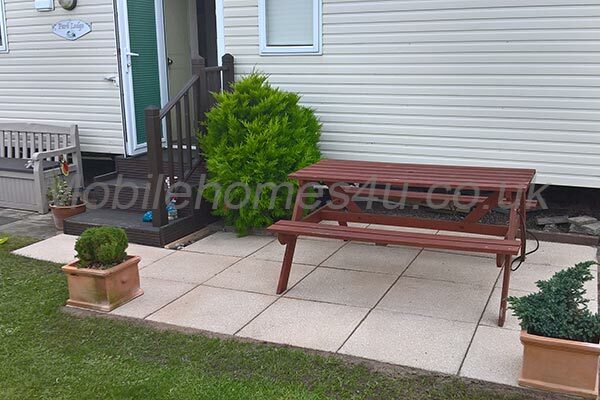 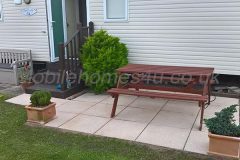 Outside there are chairs and a bench, a patio area with a picnic bench, (additional table and chairs in storage box). 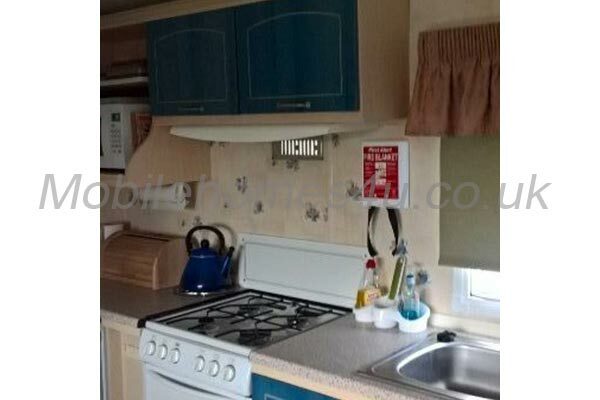 A charcoal BBQ is also available. 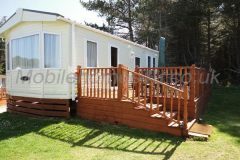 The Red Lion caravan park in Arbroath is one of the most popular sites in the Angus region and has recently been extended. 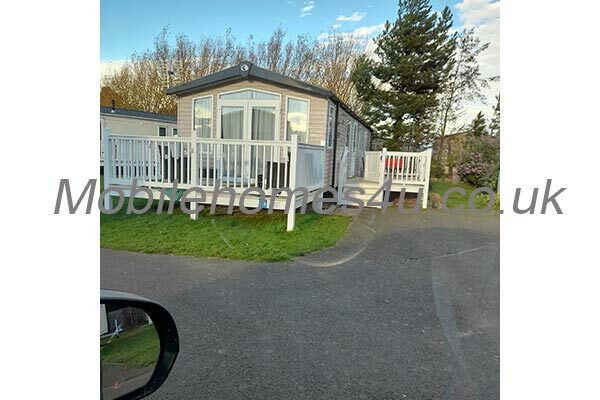 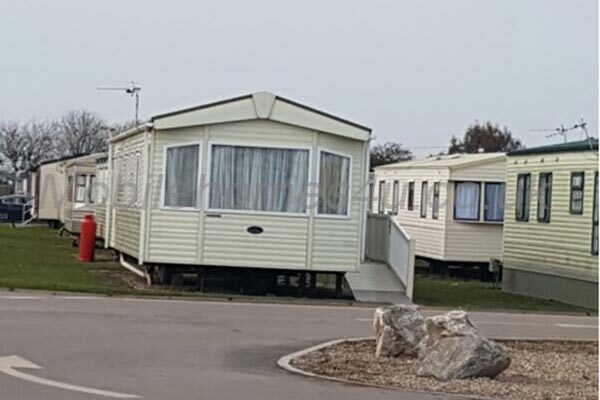 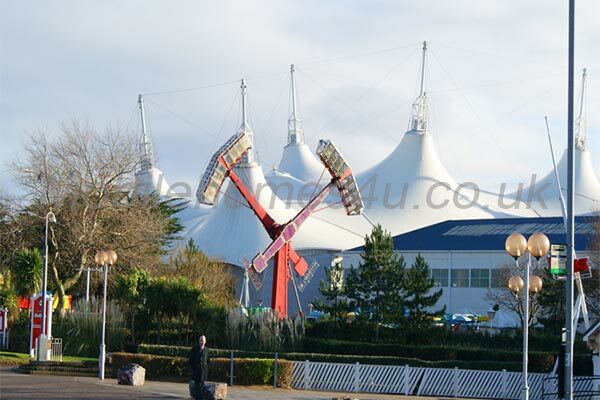 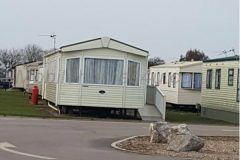 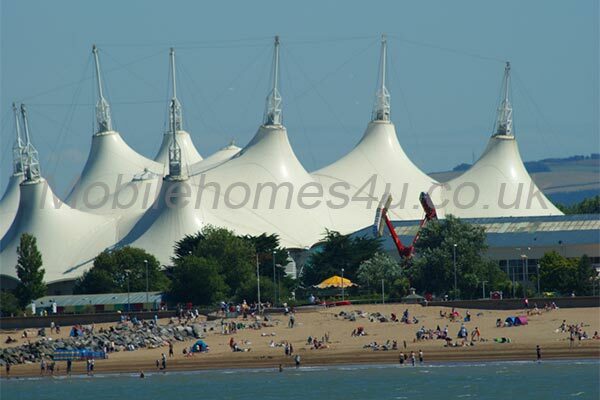 Holiday Park Facilities include - Pub Club, Amusements, Indoor Pool (including a Jacuzzi, sauna & steam room), fully equipped gym, Laundrette, Grocery Shop, Takeaway, Restaurant, children's soft play area, children's adventure play area, amusement arcade. 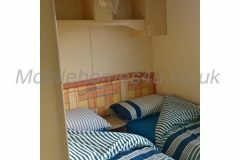 Some of these activities are available at an extra charge. 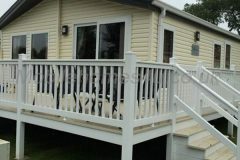 Minimum stay of 5 nights, we do not accept short stay bookings. 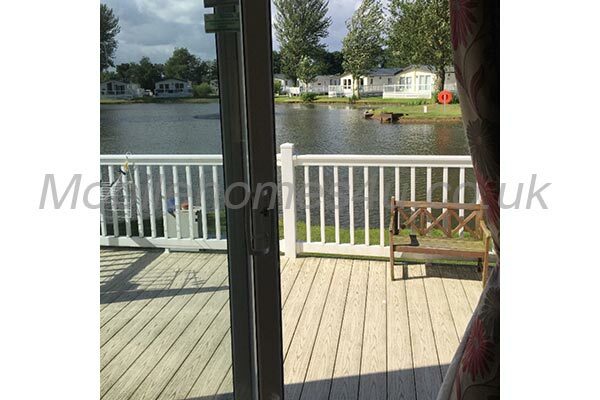 Dogs allowed to stay however the site has strict rules regarding certain breeds so you must tell us when booking. A full list of all banned dogs can be obtained from the Red Lion reception area.